ePilot is an eLearning solution for the oil and gas industry, allowing them to meet compliance demands. Contact RDC Solutions for pricing details. 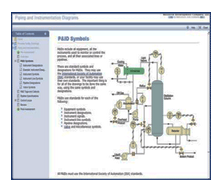 Learning solution designed for use in highly regulated process environments where site/job-specific knowledge transfer is required.